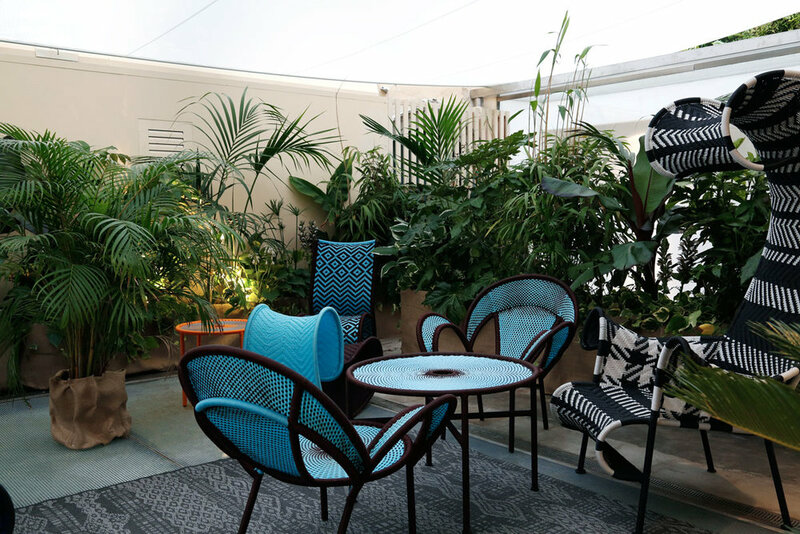 Luisaviaroma Store presents Oasi , a space to be experienced. 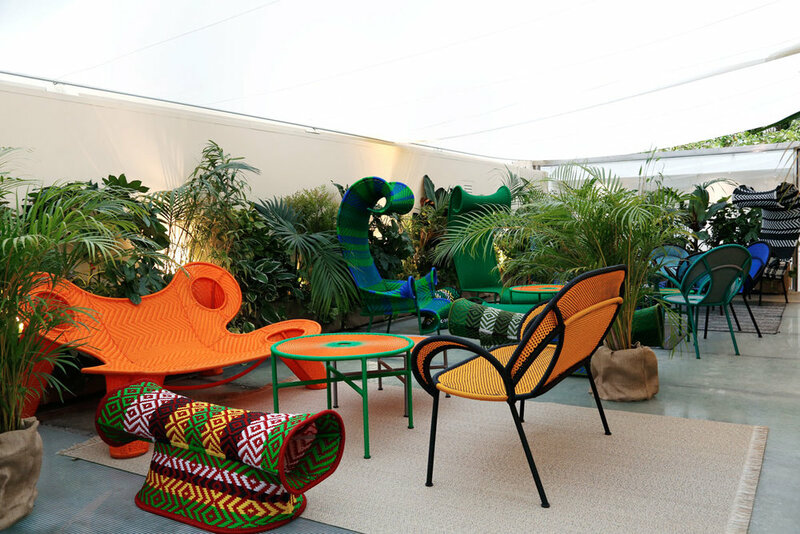 Small lounges created with signature pieces from outdoor collections by acclaimed Spanish designer Patricia Urquiola. 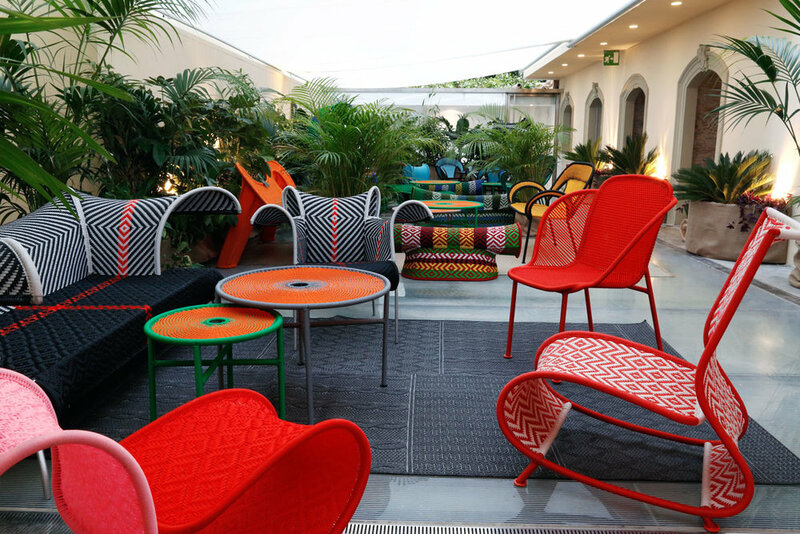 The new LUISAVIAROMA terrace, an oasis in the heart of Florence. A collaboration that describes the world of LVR Home, enriched with designs from Kettal and Moroso. The space is the result of an increasingly strong connection with the world of design. The idea of lifestyle is interpreted in a contemporary way to create an effortless aesthetic that is both rich in substance and striking in appearance. "When I design, I lean towards empathy. I don’t believe in a specific aesthetic criterion, it’s more about a consistent creative process".